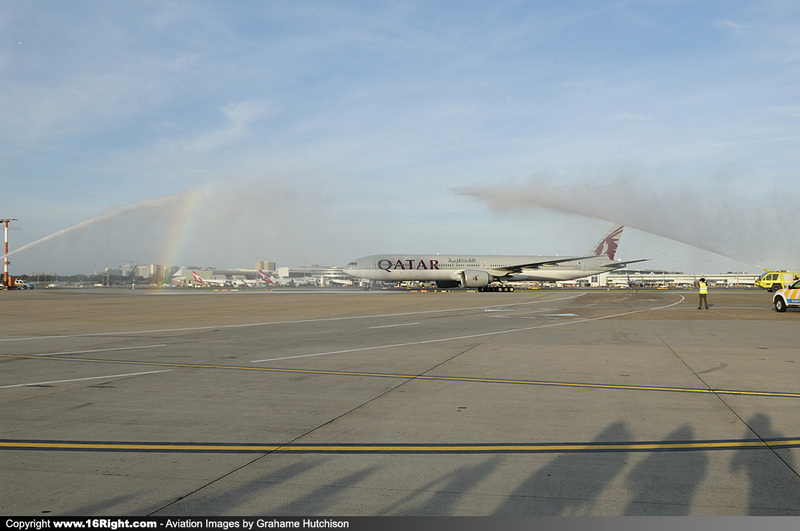 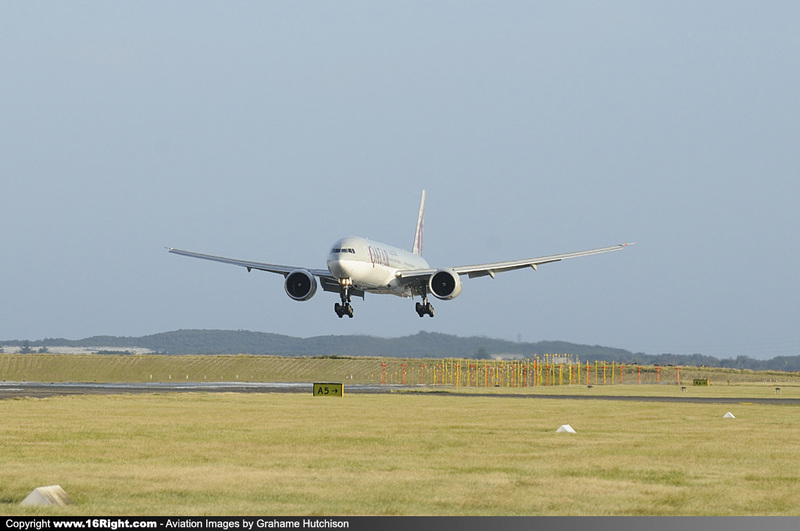 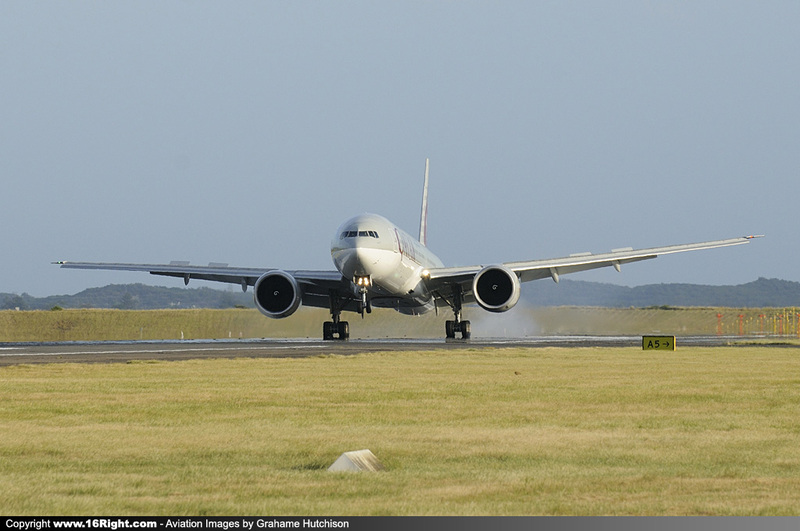 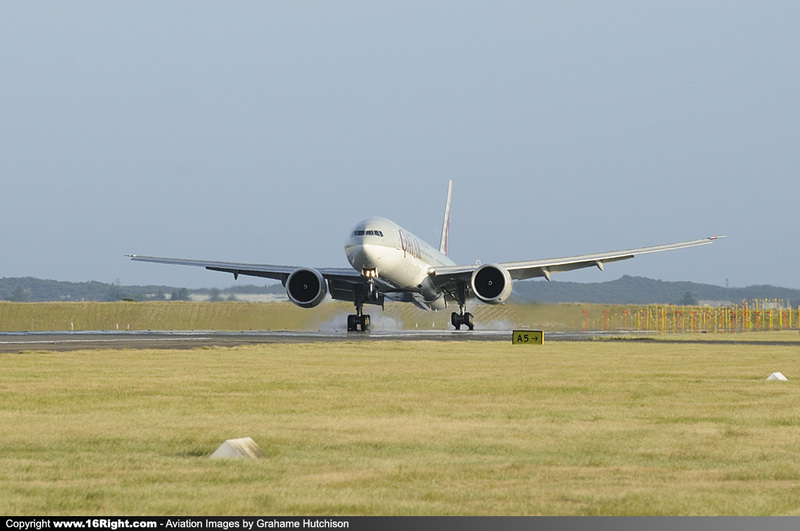 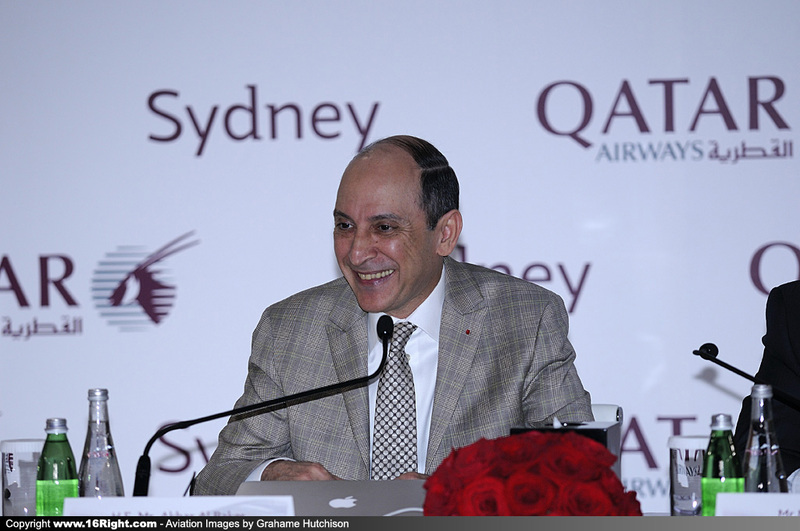 Qatar Airways today inaugurated its new direct Doha-Sydney service, with the arrival of Boeing 777-300ER Flight QR908 into Sydney at 6:30pm. 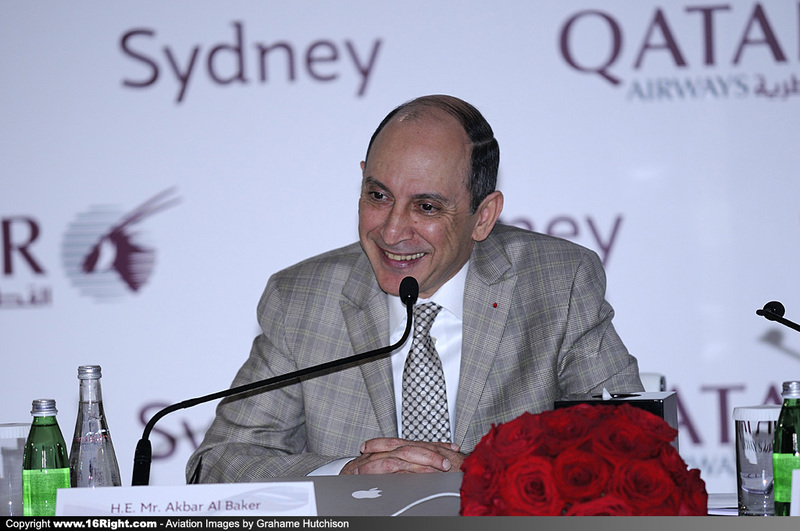 Qatar's arrival completes the trio of major Gulf carriers into Sydney, joining Emirates and Etihad, both established operators at Sydney Airport. 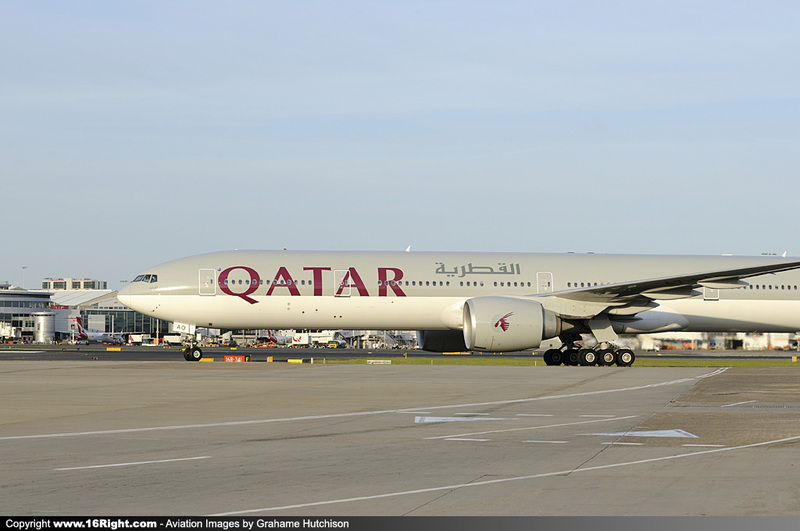 This also makes for an interesting competitive alliance dynamic, with Oneworld's Qantas and Qatar in direct competition with Emirates and Etihad for Gulf services, and onward connections to Euope, Scandinavian, Russia, the USA, and Africa. 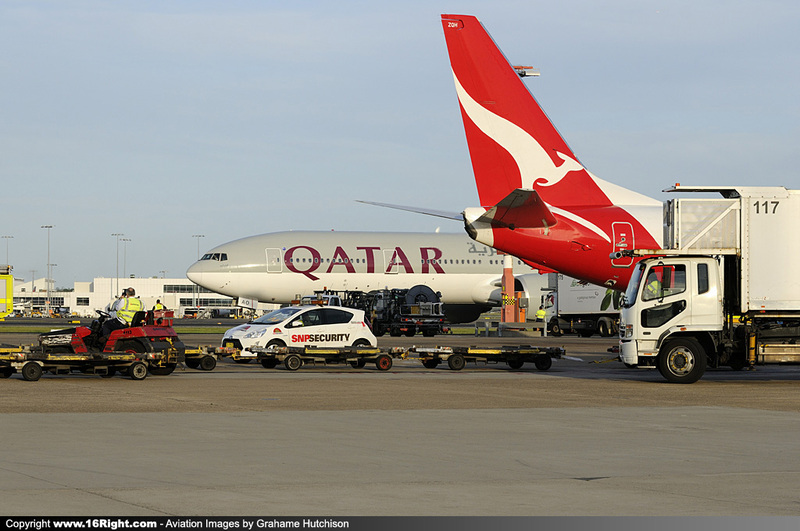 Qantas also has a strong parternership with Emirates, which has been in place for almost four years now (10 year agreement). 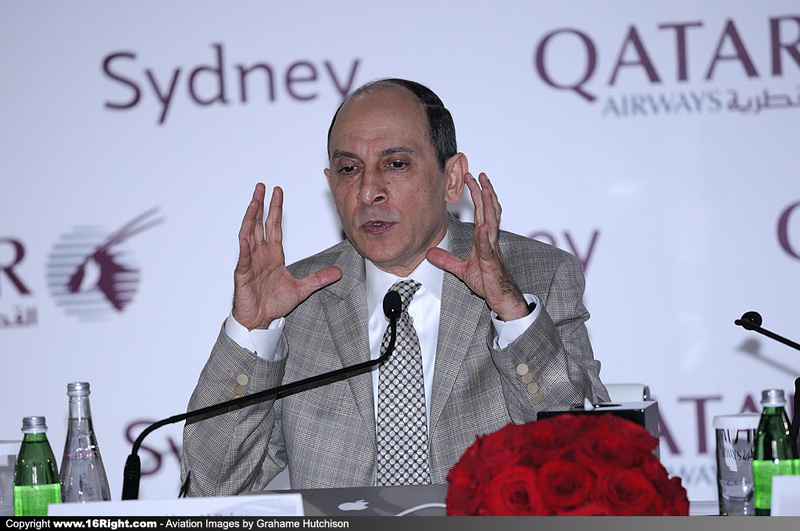 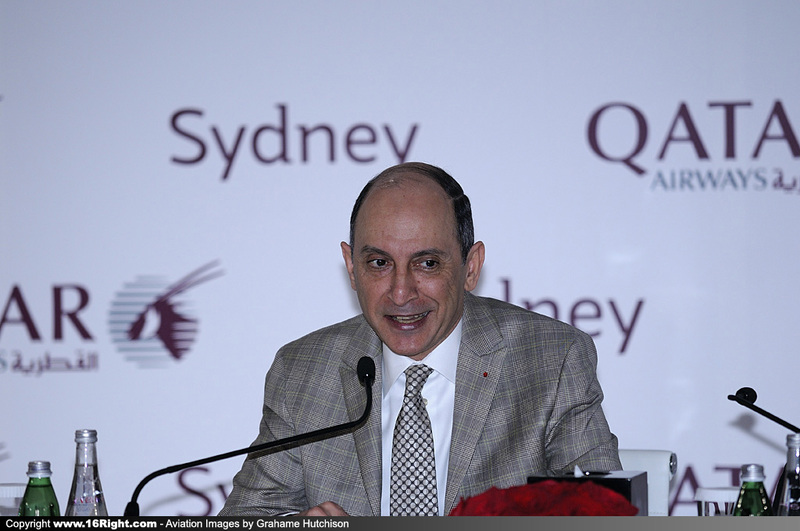 Akbar Al Baker, Qatar's CEO has said, "The expansion of our Australia services will undoubtedly boost and strengthen the trade and commercial links that exist between Qatar and Australia, setting the stage for even more robust partnership opportunities in the near future." 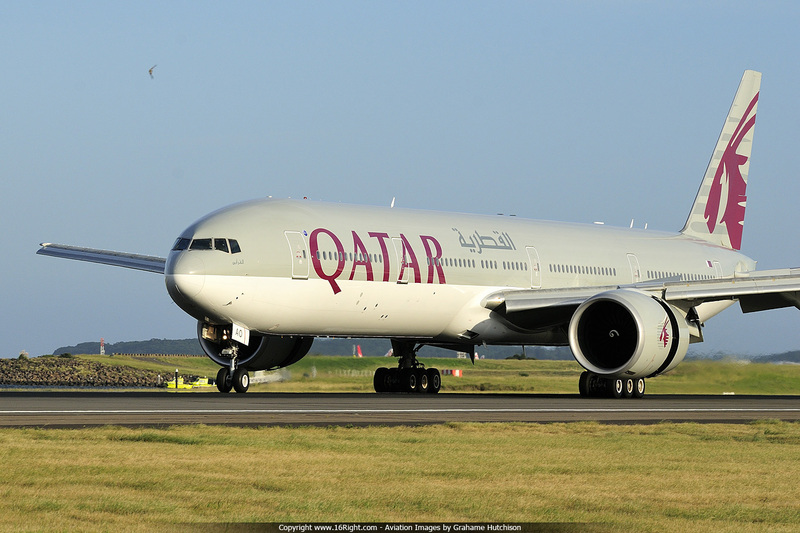 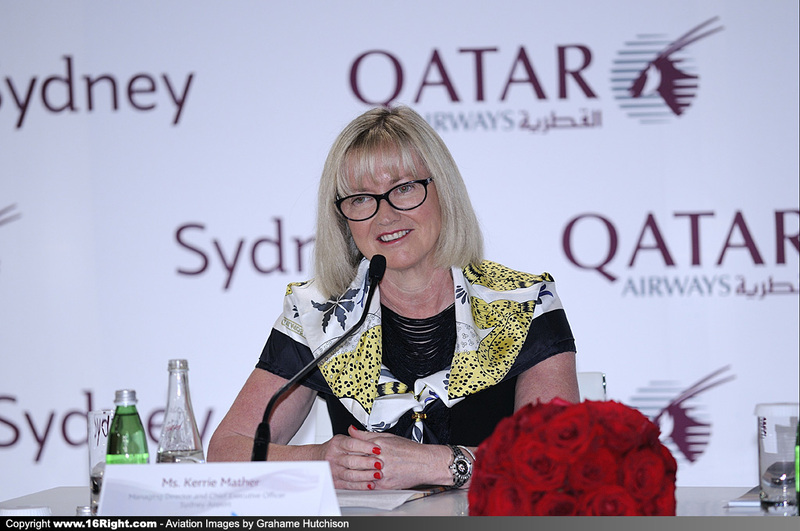 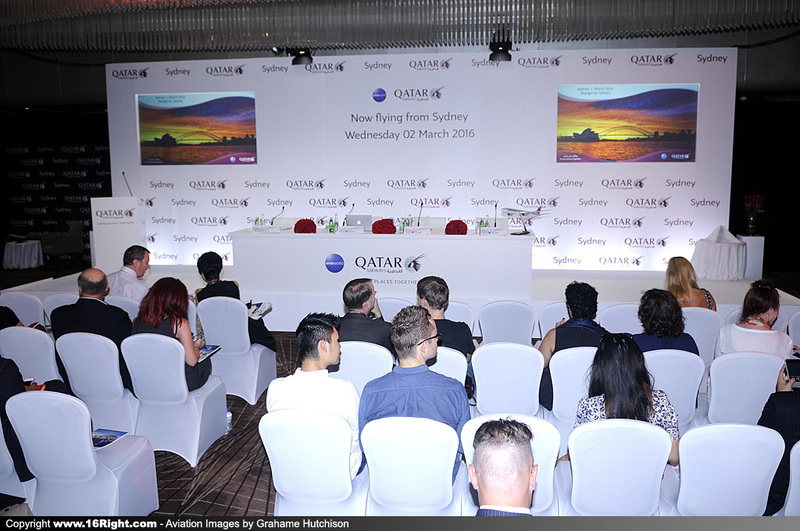 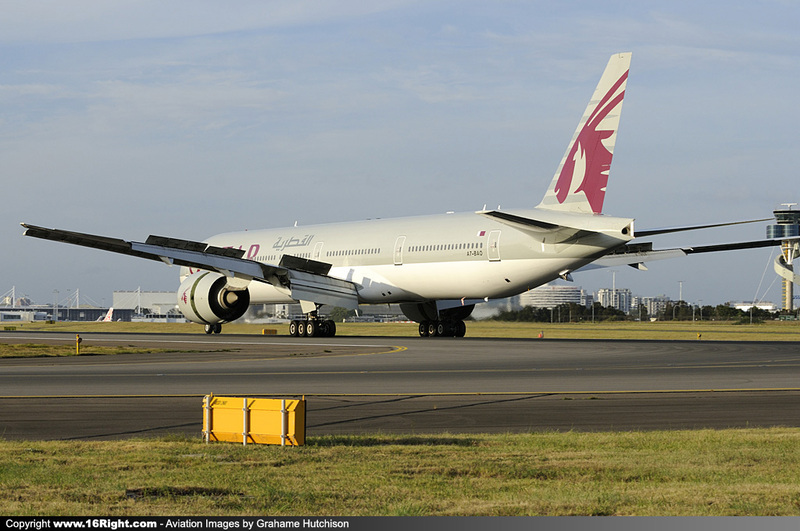 The new Qatar Airways service will operate daily between Sydney and Doha, using the Boeing B777-300ER with a total of 335 seats (42 seats in Business Class in a 2–2–2 configuration and 293 seats in Economy in a 3–3–3 configuration). 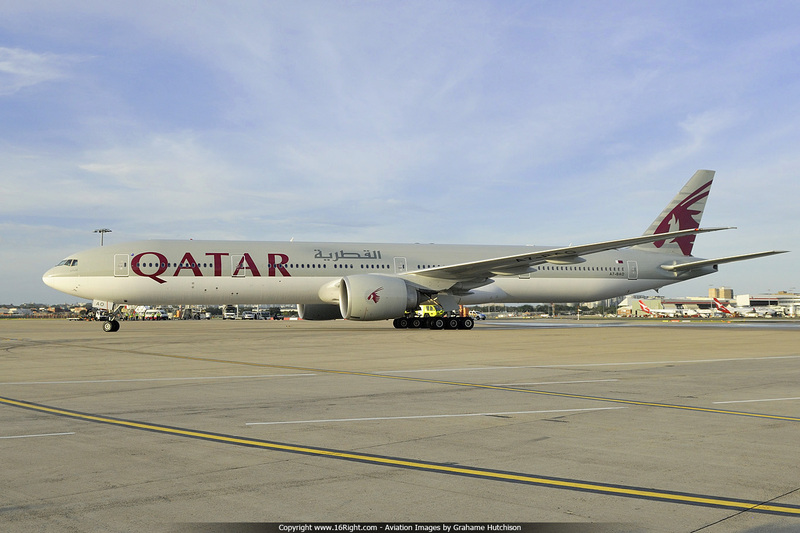 The Business Class Seats are fully flat bed. 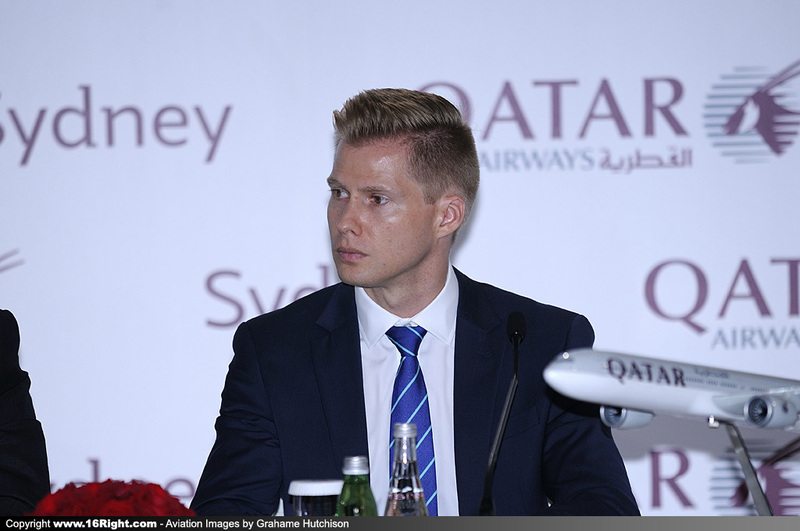 In Economy Class, the seats offer a pitch of up to 34 inches and 10.6-inch TV screens, designed to offer optimum viewing. 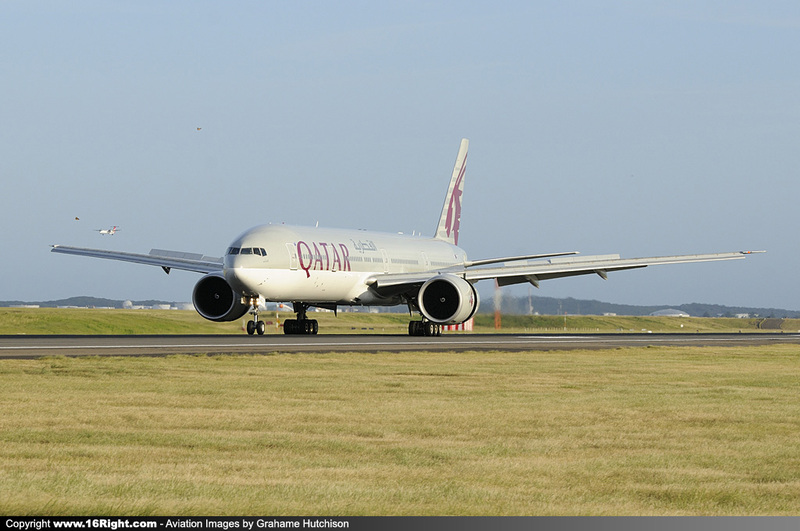 Both Business and Economy class cabins offer in-seat PC power supply. 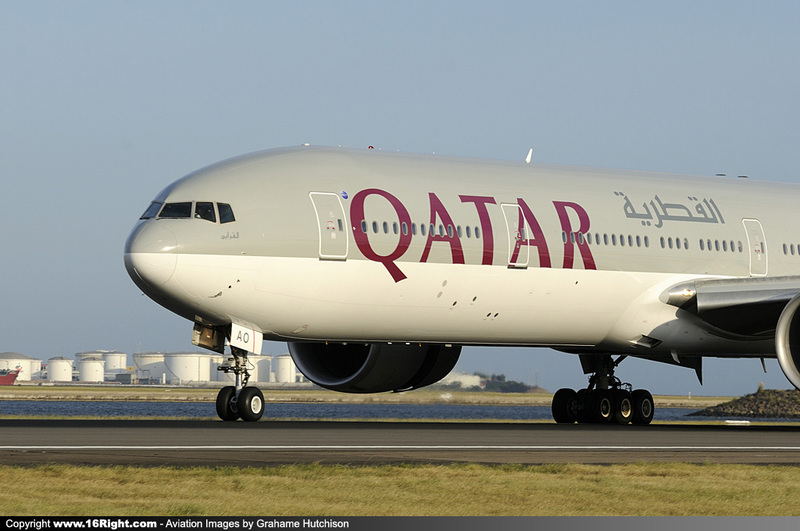 Passengers travelling with Qatar Airways to and from Sydney in Business Class on board the Boeing B777-300ER can enjoy one of the most comfortable fully-flat beds in the sky, with 78 inches of seat pitch. 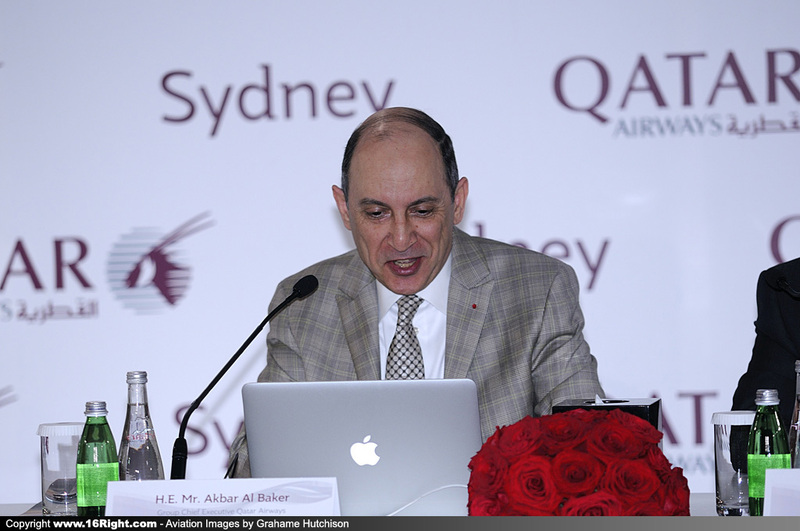 In addition, the on-demand à la carte menu service allows Business Class passengers to order anything from the menu at any time during the flight. 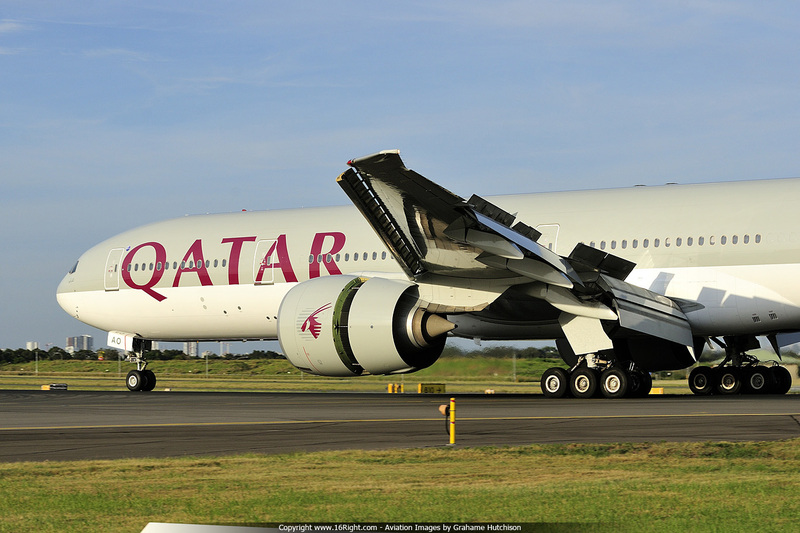 The aircraft also features the state-of the-art Oryx One entertainment system, with more than 2,000 entertainment options on individual screens in all classes. 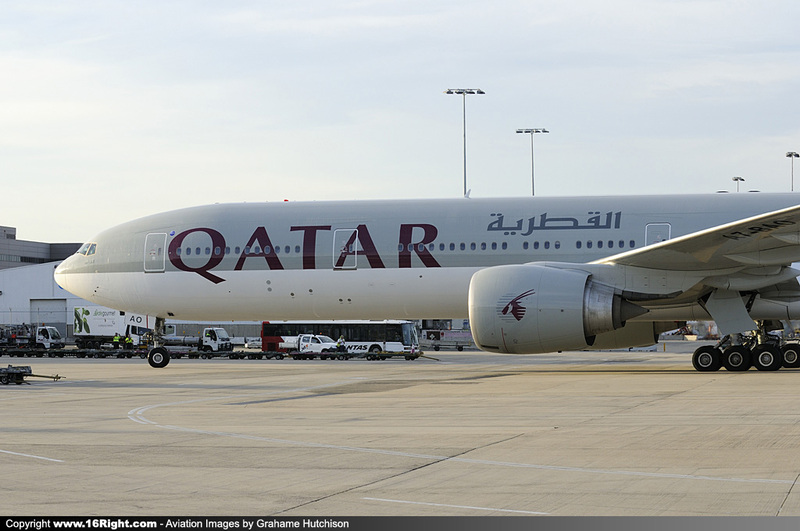 When flying with Qatar Airways, passengers can look forward to a convenient and seamless onestop transfer at the state-of-the-art Hamad International Airport (HIA), home of Qatar Airways. 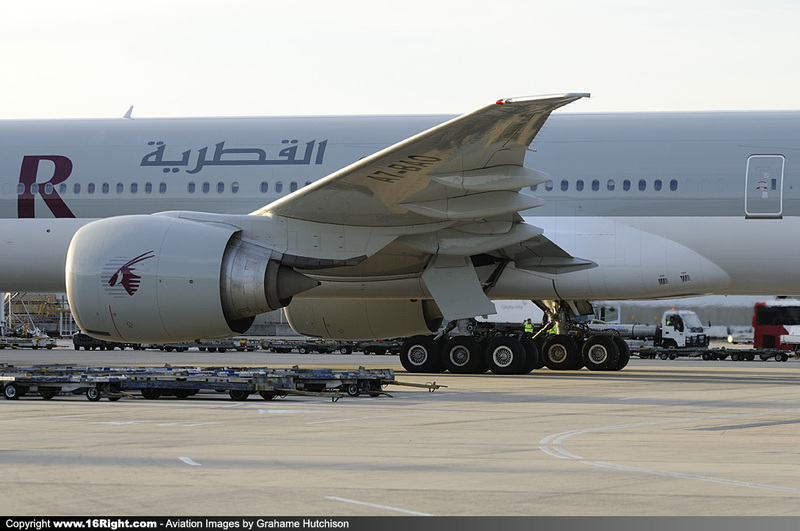 The airport houses one of the world’s largest and most luxurious Business Class lounges – the Al Mourjan Business Lounge, and also has over 40,000 square metres of retail space and restaurants that includes a selection of more than 70 retail and 30 food and beverage outlets. 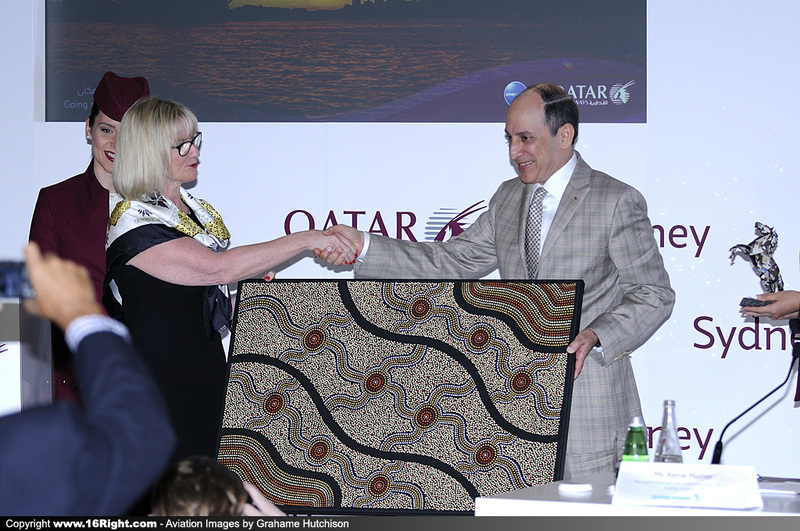 Qatar Airways currently operates direct services from Doha to Melbourne and Perth, with Adelaide being added as their fourth Australian destination on 2nd May 2016. 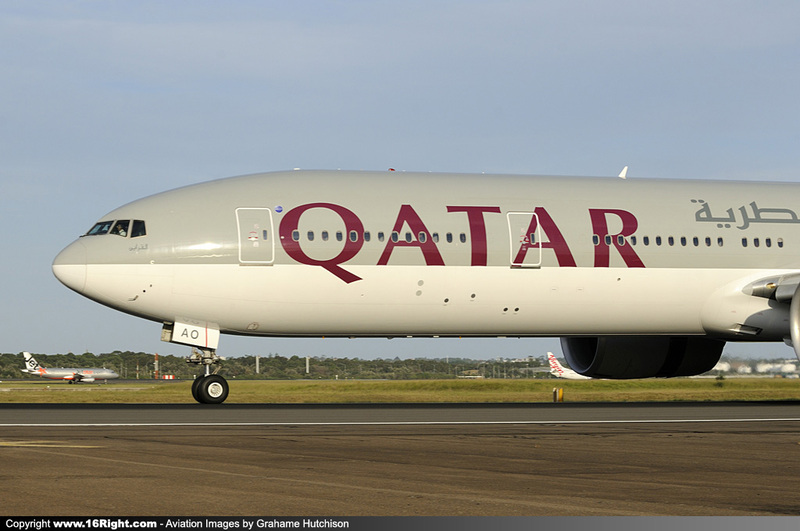 The Doha-Adelaide servise will be operated by an Airbus A350, making Qatar the first Airline to operate the A350 into Australia. 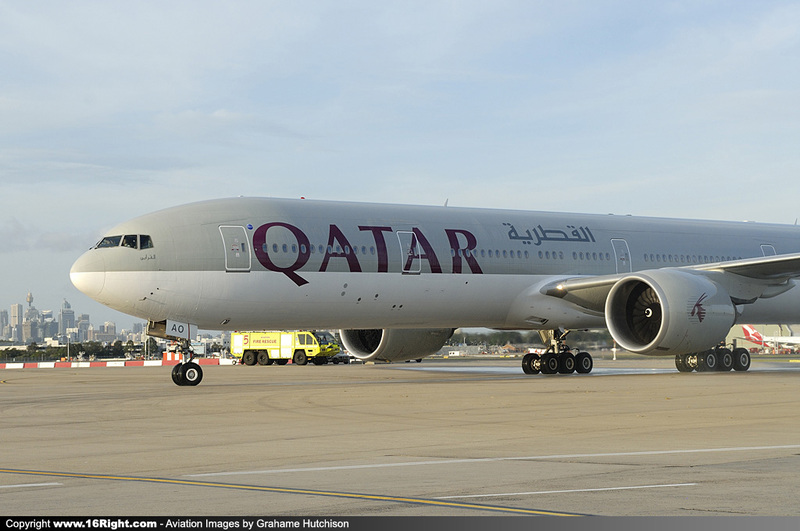 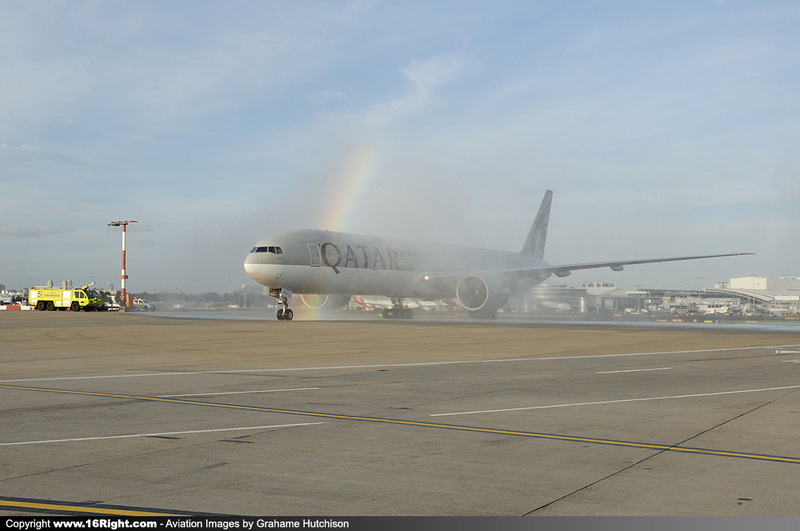 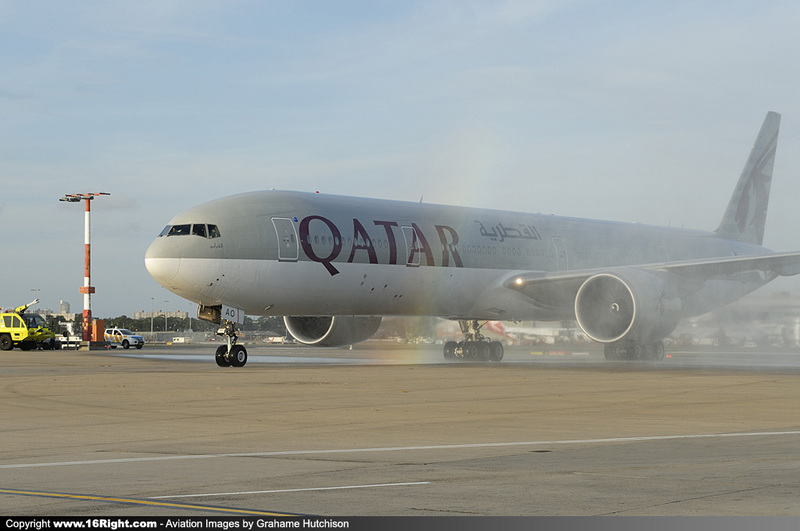 Qatar Airways, the national carrier of the State of Qatar, is one of the fastest growing airlines operating one of the youngest fleets in the world. 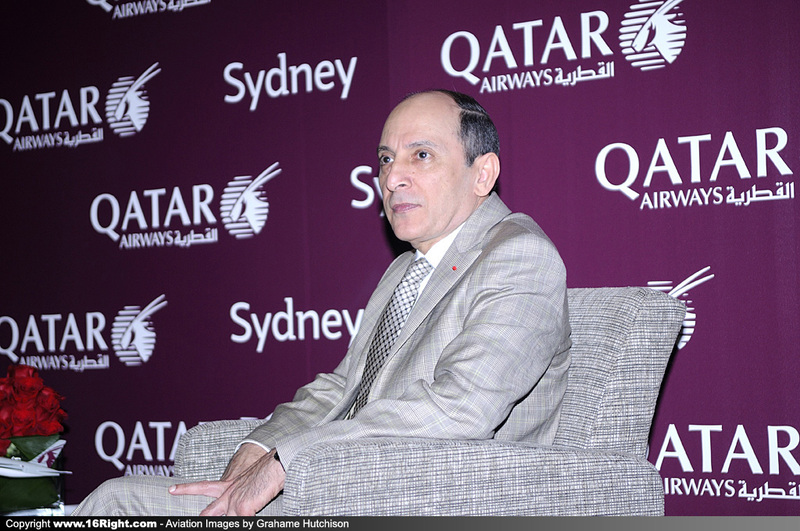 Now in its 19th year of operations, Qatar Airways has a modern fleet of 176 aircraft flying to more than 150 key business and leisure destinations across six continents. 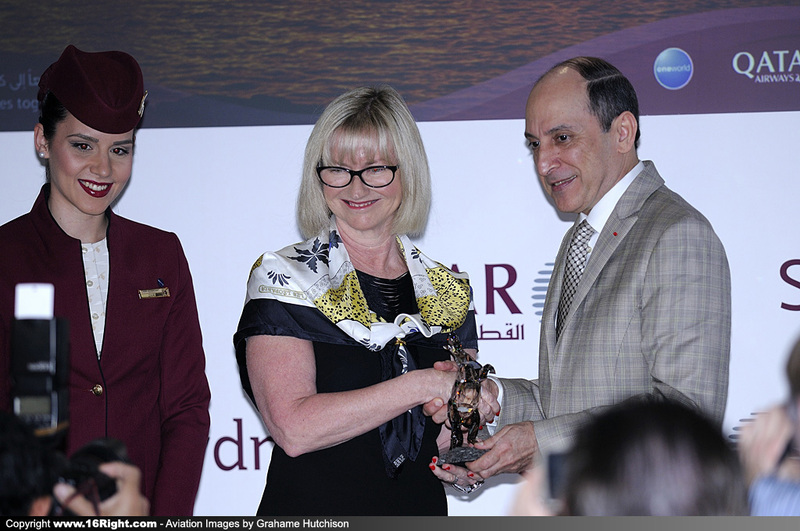 Qatar Airways won Airline of the Year, Best Business Class Airline Seat and Best Airline in the Middle East at the 2015 Skytrax Awards. 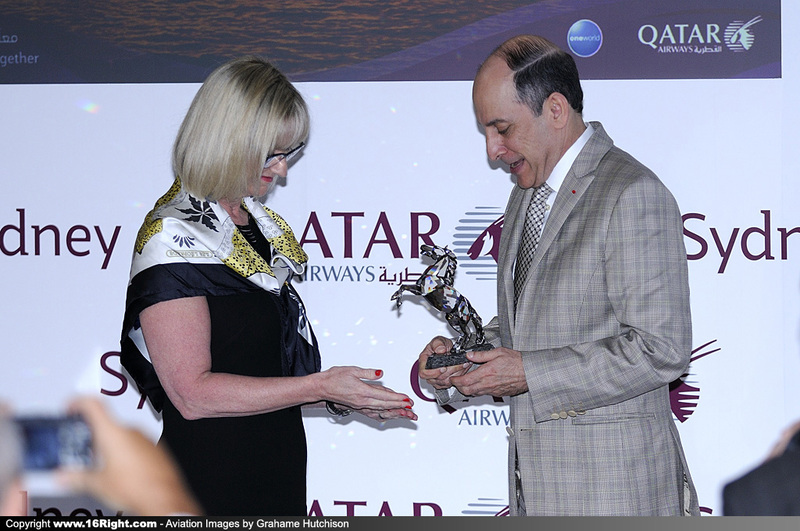 This is the third time the airline won the accolade of Airline of the Year. 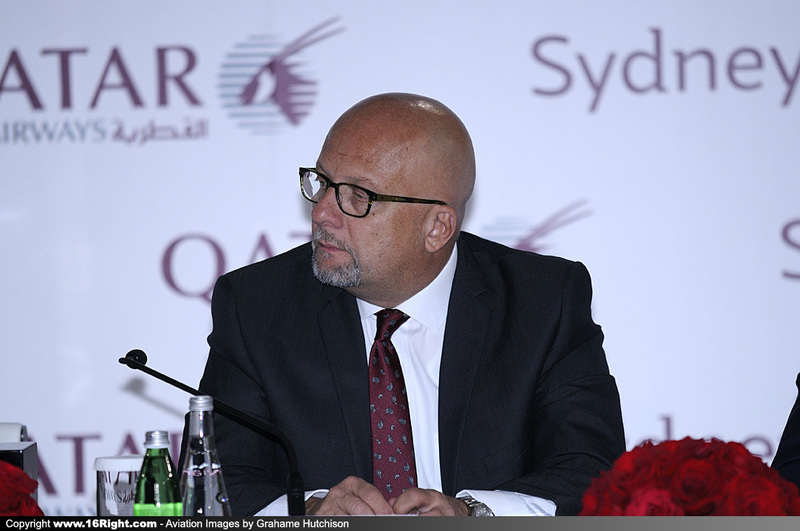 Qatar Airways launched Oryx One in 2015, an enhanced interface for its inflight entertainment system, increasing the number of movies and TV shows on board from 950 to up to 3,000. 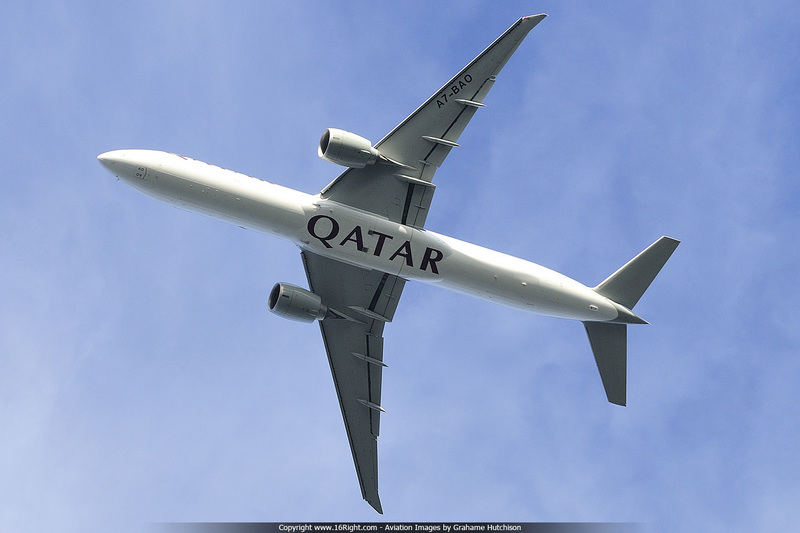 Passengers flying on Qatar Airways flights served by its B787, A350, A380, A319 as well as select A320 and A330 aircraft can also stay in touch with their friends and family around the world by using the five-star airline’s on-board Wifi and GSM service. 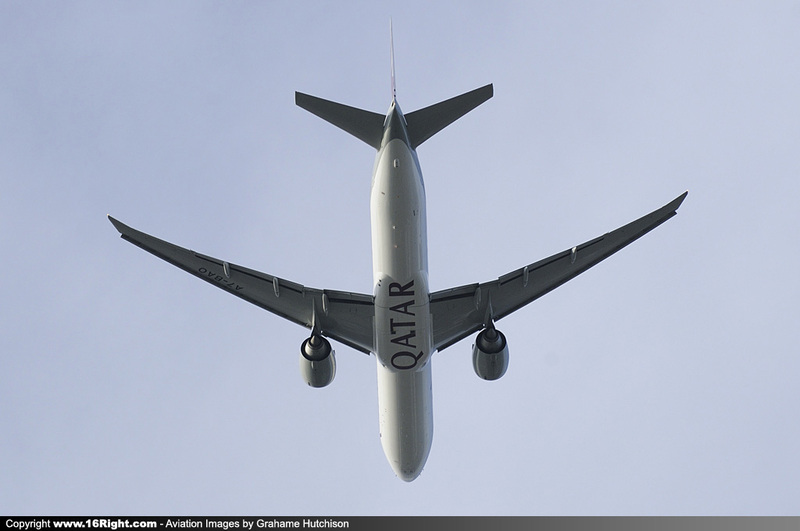 Qatar Airways Cargo, the world’s third largest cargo carrier, serves more than 45 exclusive freighter destinations worldwide via its Doha hub and also delivers freight to more than 150 key business and leisure destinations globally on 176 aircraft. 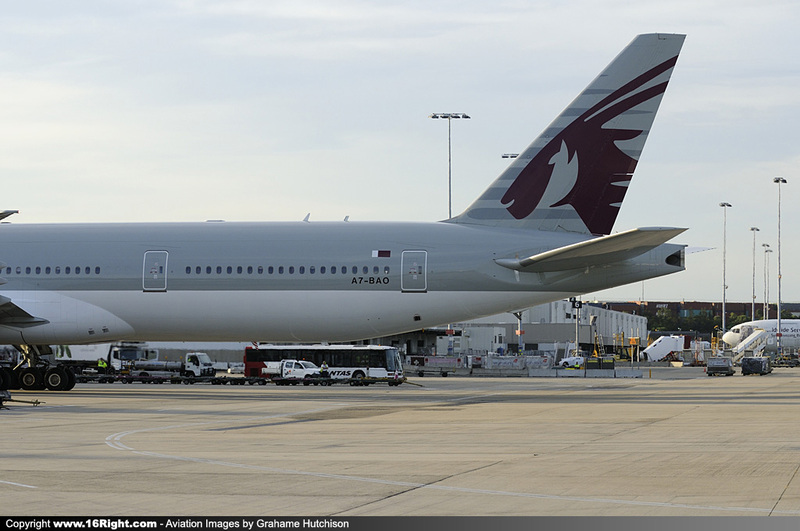 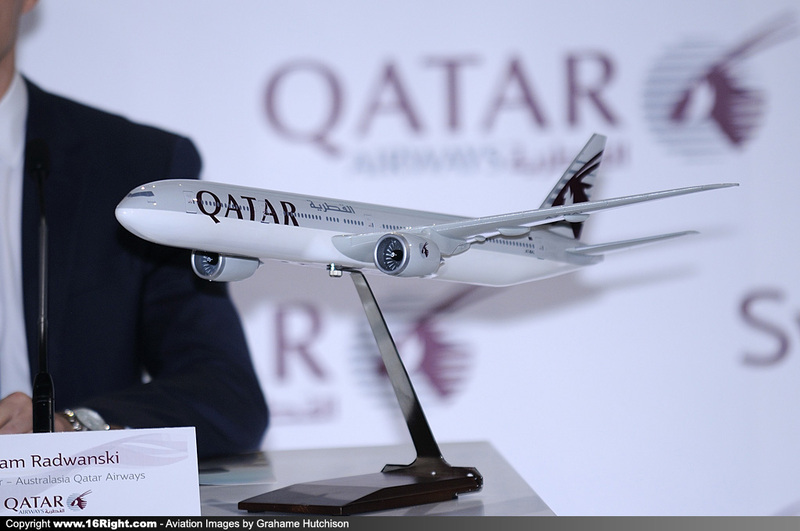 The Qatar Airways Cargo fleet now includes seven Airbus 330, eight Boeing 777 freighters and one Boeing 747 freighter.